Lexus, the car marque owned by Toyota, is creating an art gallery to launch its latest model as it aims to become a luxury lifestyle brand. 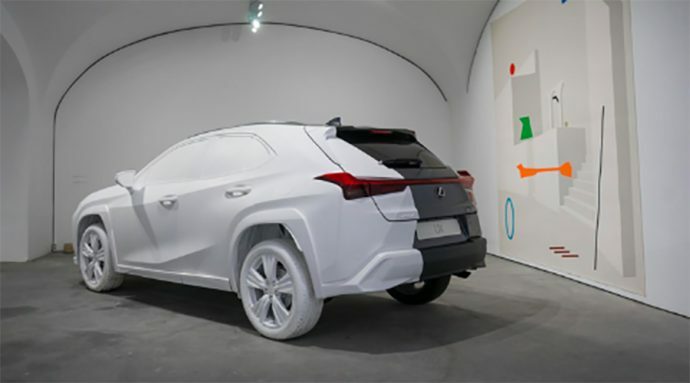 The UX Art Space by Lexus in Lisbon will be a re-interpretation of the UX crossover car by artists Inês Zenha and Bence Magyarlaki. Inês Zenha “My paintings have no beginning or end. 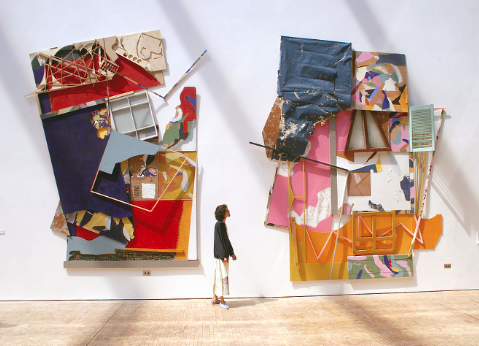 They are always in a flux of deconstruction in order to become others. All of the pieces were made using always the same parts. Painting here is never one, assuming a multiple identity. The space will display a prototype of the car as well as the artists’ interpretations of the car. The gallery is open until 15 September. 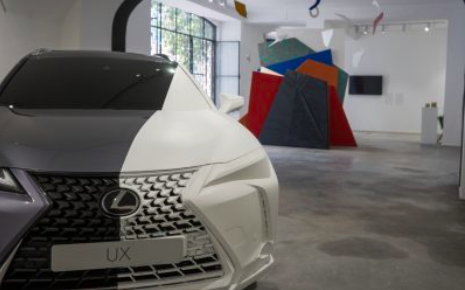 Pascal Ruch, head of Lexus Europe, said: “As Lisbon continues to evolve as a creative and cultural hub, it offers a perfect setting to showcase our new UX crossover in an innovative, artistic environment”. Customers’ perceptions of “luxury” were very different back when the original Lexus was launched; at that time, the focus on was on objective qualities that could be measured. Today the landscape has changed so that qualitative, subjective responses have become more important considerations when developing new models. This broader outlook is witnessed in Lexus’ wide-ranging encouragement of innovation and emerging talent in diverse creative fields. 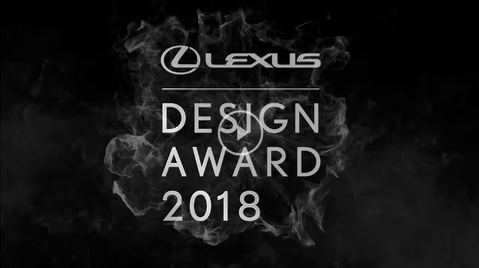 For example, the annual Lexus Design Award seeks out exciting new designers worldwide, giving them the chance to showcase their ideas at Milan Design Week and develop their work with mentorship from leading professionals. 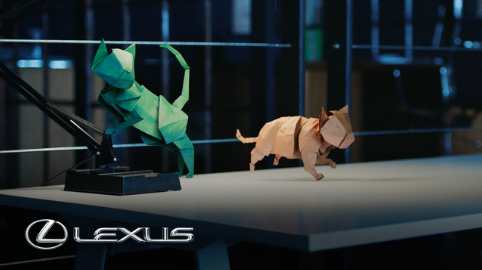 Lexus also regularly works with high-profile innovators in fashion, art and music to help create amazing experiences that capture the essence of its brand. Extrapolation Factory similarly proposes to set up a futures workshop in which they work with locals in neighborhoods to envision spaces that communities could use as test grounds for new ways of living and working. This studio will work with participants to identify key aspects or issues that concern the neighborhood, and then develop ideas for how these issues could be explored and changed through development within a testing site. 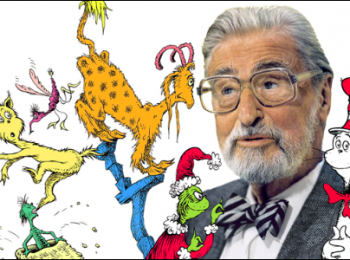 What physical structures, systems, mechanisms, social situations, economies, etc. could be instituted to experiment with alternative ways of living/working that could offer better alternatives than the ones that currently exist? Over the course of the workshop, Extrapolation Factory will help participants to construct prototypes that bring the ideas to life, assembled to form an immersive test site. 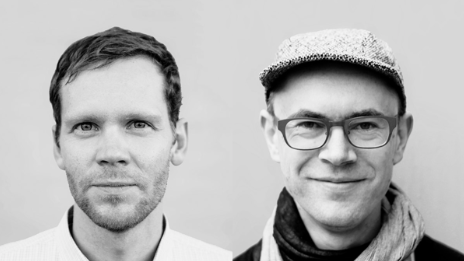 Extrapolation Factory is a design-based research studio for participatory futures studies, founded by Elliott P. Montgomery(USA) and Chris Woebken(Germany). The studio develops experimental methods for collaboratively prototyping, experiencing and impacting future scenarios. 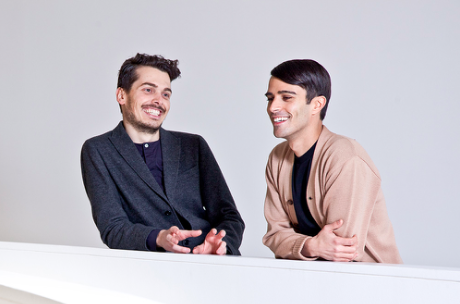 Andrea Trimarchi and Simone Farresin are Studio Formafantasma, Italian designer duo based in Amsterdam, Netherlands. They have developed a coherent body of work characterized by experimental material investigations and explored issues such as the relationship between tradition and local culture, critical approaches to sustainability and the significance of objects as cultural conduits. Their work has been presented and published internationally and museums such as New York’s MoMA, London’s Victoria and Albert, New York’s Metropolitan Museum, the Chicago Art Institute, the Textiel Museum in Tilburg, the Stedelijk’s-Hertogenbosch, MUDAC Lausanne, the Mint Museum of Craft and Design in North Carolina and the MAK Museum in Vienna have all acquired Formafantasma’s designs for their permanent collections. Andrea and Simone are lecturing and heading workshops in various Universities and Institutions. Currently teaching at the ‘Well Being’ and ‘Contextual Design’ Departments of the Design Academy Eindhoven and they are at the head of the Design bachelor at MADE Program in Siracusa, Italy. Lexus’ ambition is to move beyond automotive as a luxury lifestyle brand. In addition to displaying an exclusive prototype of the new Lexus UX, the gallery will feature immersive art works by emerging artists Inês Zenha and Bence Magyarlaki, Divine Southgate-Smith and Pedro Henriques, who were challenged by Lexus to deconstruct the new UX and present their interpretation of the new Lexus crossover. Natxo Checa, founder, director, curator and producer for the Zé dos Bois Gallery (ZDB), will be in charge of the UX Art Space executive production, alongside Carolina Grau, independent curator and expert in contemporary art, with extensive experience in international events and exhibitions.